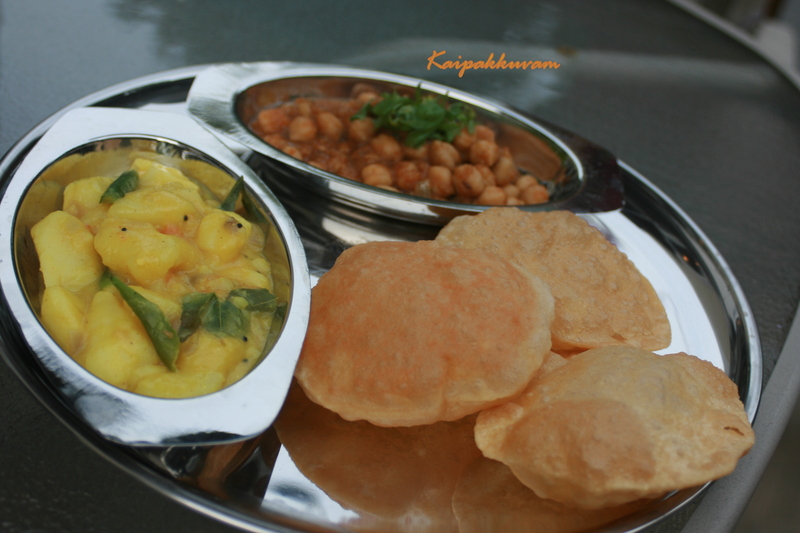 Wow Indu…this looks delectable! Wish I can have the whole plate now – wait I already had dinner – but still! 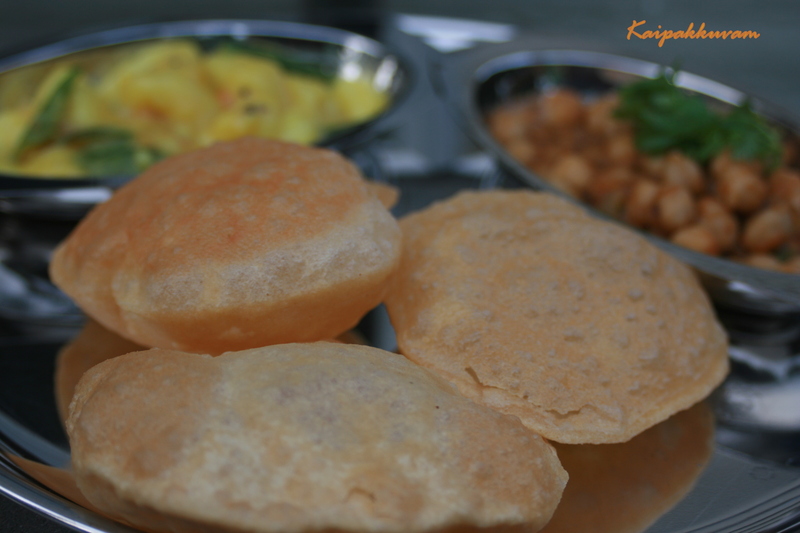 Both masalas are very appetizing and pooris are all time hit with kids. Right choice for the event. Hey Indu, Suuuuuuuuuuuuu per ya!!! Na oorum suvai.. keep it up. 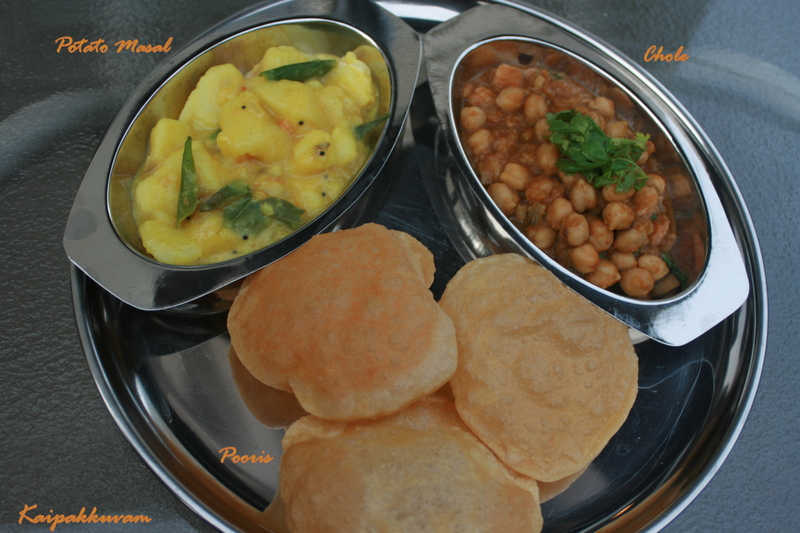 yummy side dishes for the poori.. you have a wonderful blog.